The People’s History Museum in Manchester is the national museum of democracy. The Museum aims to engage, inspire and inform diverse audiences by showing ‘There have always been ideas worth fighting for’. 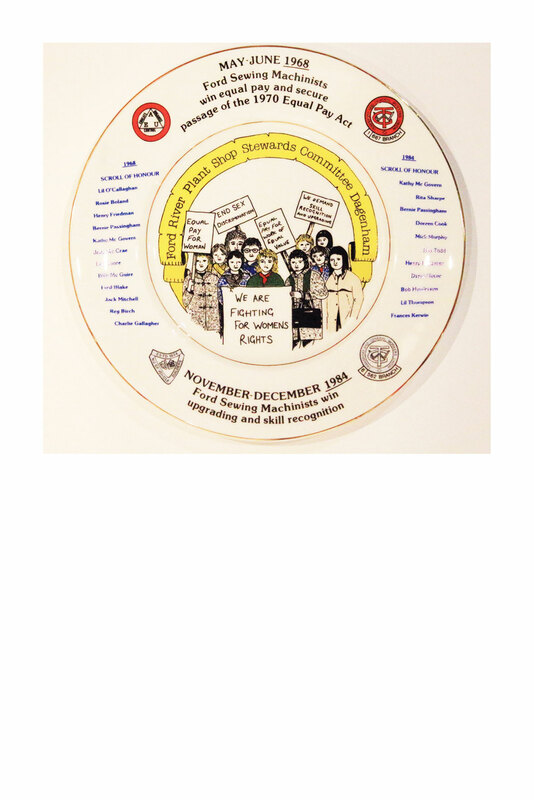 This commemorative plate was issued in recognition of the Ford sewing machinists’ historic contribution to the advancement of women’s rights in the workplace.